Wait…Did you say $11.98? Why so expensive? 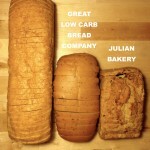 Our bread is a double loaf 13” long, weighing 2.5 lbs. You will get 25-28 hearty slices which comes out to just about 44¢ per slice! This bread is based in rich protein, fiber and saturated fats feeding the body good nutrition. Our bread is void of most carbohydrate starches and sugars which researchers show lead to a number of illnesses including type 2 diabetes and other obesity related illnesses. This bread is not made with junky nutritionally void white flour that adds no significant nutritional value to the body. 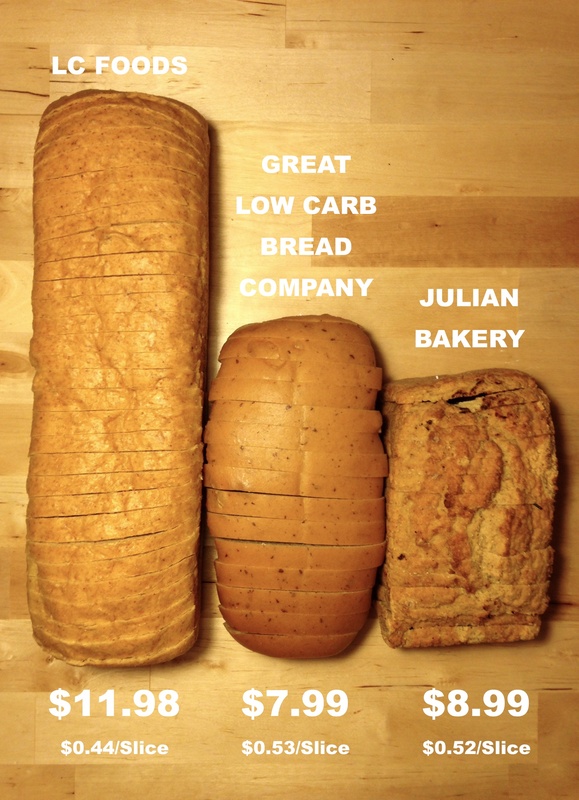 Compared to our competition, our bread is a better overall value in price, nutrition, texture and taste!